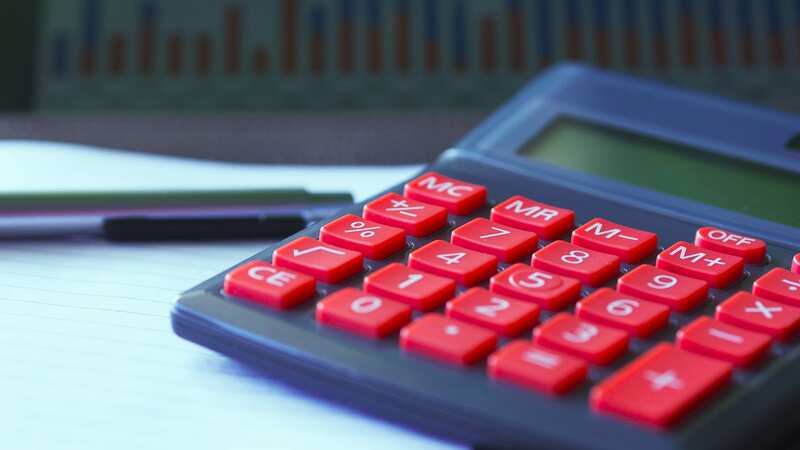 Today, any financial service provider needs to create a strong online presence for experiencing good growth and development in business. It has become mandatory for insurance agencies, banks, financial consulting, and financial advisers to own a website. A site bearing a professional outlook would assist them in creating an online presence and enhancing their reputation. Numerous Financial Website Templates are available online both for free download and sale. Here is an excellent collection of such templates. Specifically developed for insurance companies, this theme comes with 24/7 support, and 7 to 15 stock images and photos for lifetime usage. It has many useful features such as 2 step easy installation, free lifetime updates, multilingual support, fully editable, 100% responsive design, SEO ready, advanced back up, filterable portfolio, etc. This beautifully designed template for insurance agencies and agents has a 100% responsive design, drag and drop editor, working contact form with drag and drop editor, insurances slider, our agency with timeline, call-to-action box with interactive phone animation, documents, header background slider, blog, insurance promo pages, contact popup, references, etc. This insurance responsive WordPress theme comes with a load of features like 2 step easy installation, advanced backup, built-in theme customizer, custom widgets, 100% responsive design, full editability, custom post types, SEO ready, multilingual support, fantastic sliders, filterable portfolio, customize typography, free lifetime updates, etc. Saifway is a professional WordPress theme powered by Twitter Bootstrap 3 framework. It has been specifically designed for small insurance agencies and insurance businesses. Its features include multipage design, Owl carousel, 3 header layout, visual composer, insurance post type, company pages, custom post type, rev slider, video popup, 6 homepage variations, testimonials columns, etc. Coming with 24/7 support and 7 to 15 stock images and photos for lifetime usage, ‘Moto Storm’ has been specifically designed for insurance agencies. It has a 100% responsive layout; and features including Komento comments extension, tooltips, sortable gallery, Favicon, Google web fonts, back-to-top button, alternative module layouts, Google map, Quickstart page, etc. Safest is a unique, professional and clean looking Joomla template for insurance agencies and insurance businesses. Its features include responsiveness, clean and easily synchronizable coding, easily configurable multiple layouts, high-resolution, drag and drop menu, quick start package, 41 add-ons, etc. It’s also well documented and cross-browser compatible with all major browsers. Insurance Corp is a template designed specifically for agencies and corporate websites. It can also be used for any type of business website. Each part of the entire website is easily editable and comes with a unique layout, desktop version, friendly support, contact form, social media integration, typekit fonts, etc. This insurance company website comes with a 30-day money back guarantee. You can use it for upgrading your site or for creating a completely new site. Loaded with useful business features like background image slider, services overview, quote request form, FAQ page, team introduction page, social icons page, and responsive design, this template is an ideal choice. Offered with 24/7 support and 7 to 15 stock images and photos for lifetime usage, this insurance website template has useful features including 100% responsive design, sliced PSD, cross-browser compatibility, drop down menu, back-to-top button, Google map, Favicon, Google web fonts, search form, 2 columns layout, and contact form. This Drupal CMS based insurance website comes with 24/7 support and 7 to 15 stock images and photos for lifetime usage. It is loaded with features like 100% responsive design, sliced PSD, commenting system, cross-browser compatibility, live search, drop down menu, back-to-top button, social options, Google map, Favicon, and Google web fonts. 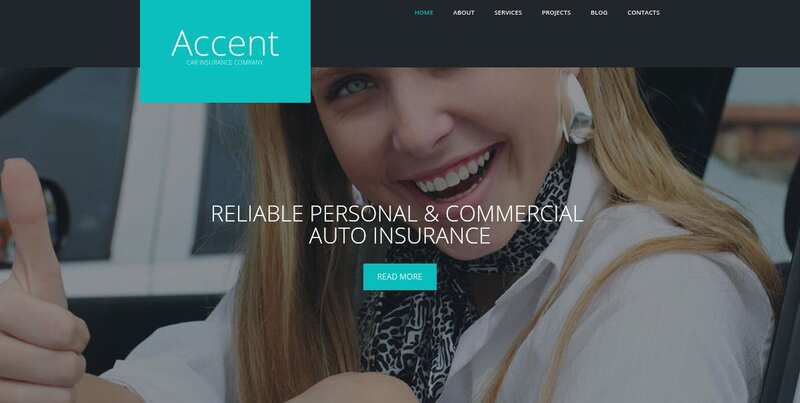 Based on Bootstrap and AS framework, ‘Safety’ is a Joomla template for modern insurance companies. Its features include full responsiveness, high resolution, custom color palette, 50+ Google fonts, Acymailing component, Google map, header gradient palette, logo configuration, free updates for a year, sidebar configuration, quickstart installation package, etc. Nictitate is a 100% responsive drupal theme for any business site including blogs, e-commerce, corporates, or portfolios. It is powered with advanced web technologies and powerful functionality including TB Megamenu, retina readiness, rev slider, bean, font awesome, paragraphs, social icons, clean coding, jQuery, compatibility with common browsers, and more. The Insurance Responsive Moto CMS Website Template has been designed specifically for businesses and finance services. This is a fast loading and responsive website template with features like drag-n-drop menu, visual editor, lazy load effect, parallax, Google webmaster tools, global website settings, social options, Google analytics, background options, multilingual support, grid, slider, carousel, etc. 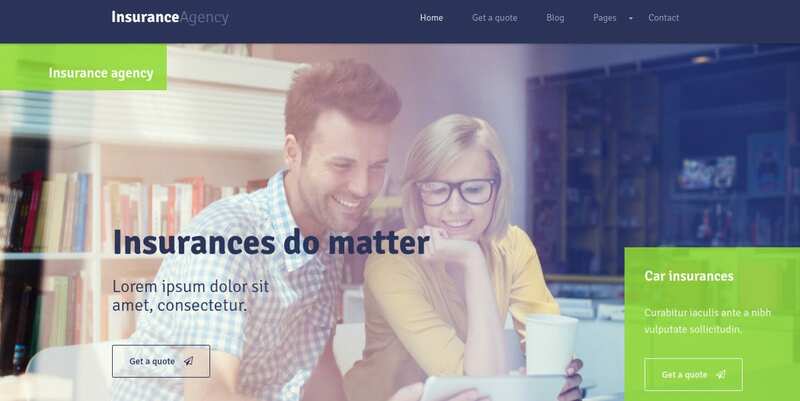 Peace is a clean, professional and modern WordPress theme created specifically for finance and insurance related services such as individual agents, insurance companies, small insurance companies, etc. It has been loaded with many unique pages and columns like financial report, career, call to actions box, wizard form, claim center, find an agent, how it works, etc. This template is powered by Bootstrap and fits different layouts such as that of tablets, smart phones, and desktops. It is cross-browser compatible and has features including sliced PSD, drop down menu, Google map, Favicon, Google web fonts, tooltips, live search, back-to-top button, extra page layouts, online chat, carousel, gallery, search form, newsletter subscription, and contact form. 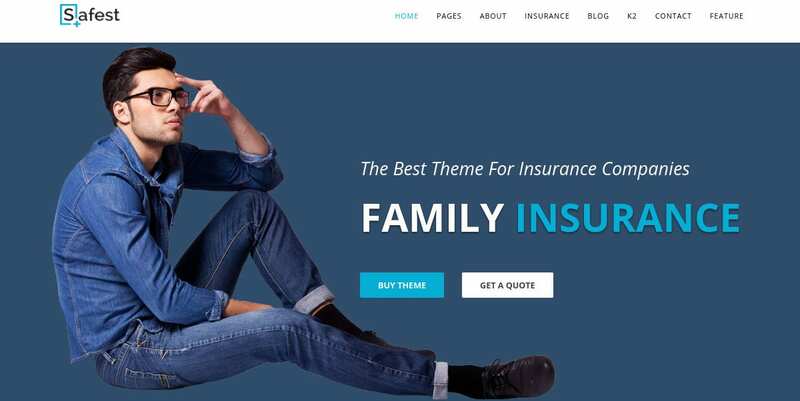 Insurance website templates save you the trouble of coding and creating websites all by yourself for your financial service providing company. Have a good look at each of the above-given template and choose one that perfectly fits your need. After downloading it, all you have to do is edit the template according to your taste and requirements.